Victoria Schappacher, of Good Hope, won Outstanding of the Day at the 2016 Ohio State Fair in “Looking Great for Less Clothing” category. She is a member of Pigs-N-Things 4-H Club and a junior at Ohio Virtual Academy. Schappacher is the 16-year-old daughter of Leo and Mari Schappacher. Virginia Schappacher, of Good Hope, won an Outstanding of the Day at the 2016 Ohio State Fair in outwear clothing category. She is a member of Pigs-N-Things 4-H Club and a student at Southern State Community College. Schappacher is the 19-year-old daughter of Leo and Mari Schappacher. 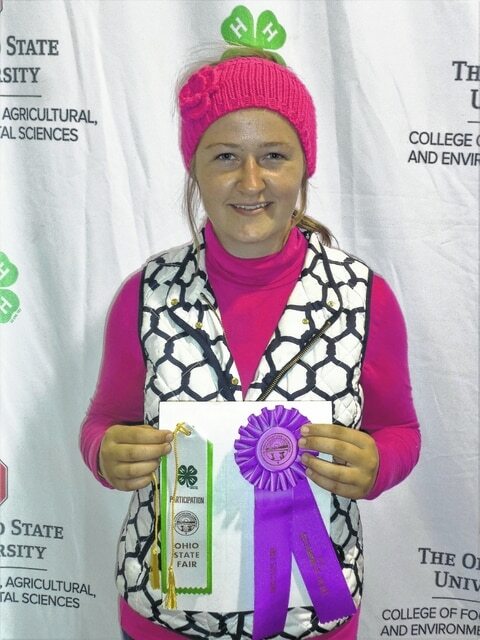 https://www.recordherald.com/wp-content/uploads/sites/27/2016/08/web1_DSC03881.jpgVictoria Schappacher, of Good Hope, won Outstanding of the Day at the 2016 Ohio State Fair in “Looking Great for Less Clothing” category. She is a member of Pigs-N-Things 4-H Club and a junior at Ohio Virtual Academy. Schappacher is the 16-year-old daughter of Leo and Mari Schappacher. 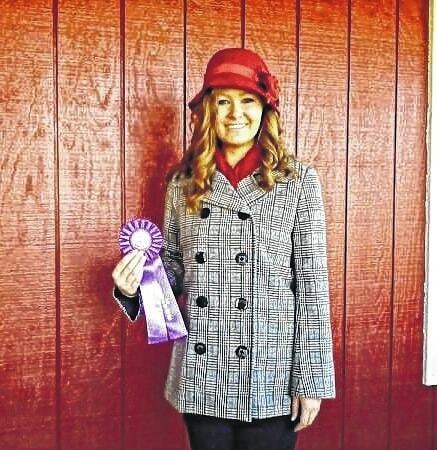 https://www.recordherald.com/wp-content/uploads/sites/27/2016/08/web1_ginnioutstanding.jpgVirginia Schappacher, of Good Hope, won an Outstanding of the Day at the 2016 Ohio State Fair in outwear clothing category. She is a member of Pigs-N-Things 4-H Club and a student at Southern State Community College. Schappacher is the 19-year-old daughter of Leo and Mari Schappacher.